If you’re an avid cook, you’ll know all too well that there are certain foods that are a real pain to clean out of your oven. 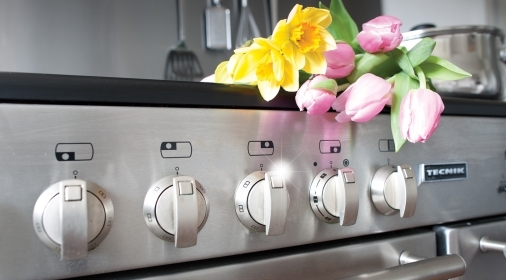 You may try to avoid them, or may just forget how much fun you had cleaning them out the last time, but fear not – we’ve compiled THE list of foods to avoid if you want to keep your oven clean! Of course, it doesn’t make sense for you to completely avoid these foods, so we’ve provided a few tips and alternatives that will allow you to enjoy all these foods with less mess! The ever popular and convenient dish that tastes so good every time! 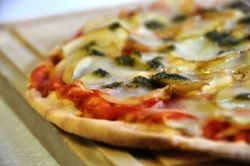 Unfortunately, pizza can also be incredibly messy when it comes to your oven as warm cheese will ooze anywhere it can. Many people put pizzas straight onto the oven racks (we’re all guilty of it!) which can result in drips on your racks and oven floor. TOP CLEAN TIP! The best way to cook pizza is to invest in a pizza tray, which has holes in the base to effectively cook the pizza dough. As an extra measure, ensure you have a baking tray underneath to catch any mess. particularly Christmas dinner! We tend to go all out on a roast, and no roast would be complete without roasted vegetables. TOP CLEAN TIP! Roast potatoes and meat in particular are hazardous but by using a roasting bag or wrap, you can keep the splatter-zone to a minimum and also cut down on the washing up. Using a tagine or casserole dish to cook is one of the best ways to produce tender and flavoursome meat. However, due to the amount of time it needs to be left in the oven/on the hob, it can often bubble over. TOP CLEAN TIP! Where possible, try and use a casserole dish with a rubber seal to ensure it’s airtight and place a baking tray underneath to protect your oven floor. This delicious sweet dish is a favourite for many households, yet it’s incredibly messy to make. Making the caramel on the hob can be difficult, so ensure you don’t burn it onto the pan or make the caramel too runny as it will splash everywhere. TOP CLEAN TIP! When placing the fruit in, be careful – don’t drop it in as this is likely to cause a splash of molten sticky caramel all over your hob or work surface! 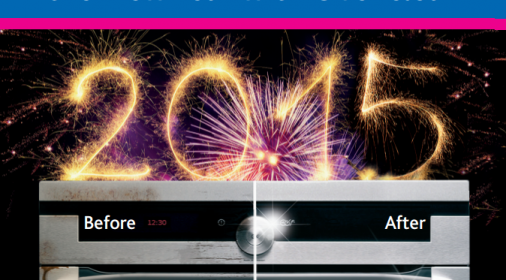 Instead, carefully place the tin into the oven and ensure you don’t leave it for too long. If you can master it, you’re in for a treat! A well-seasoned piece of fish can be a nightmare once oil starts splashing everywhere and can leave your grill in a bad state. TOP CLEAN TIP! A tidier and healthier option is to steam the fish instead. When steaming the fish, you’re locking in the goodness and flavour, as well as containing any splashing within the steaming pouch! 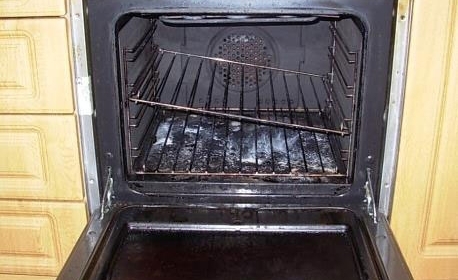 We hope these tips help you keep your oven cleaner for longer, but in case you do make a mess, just call Ovenclean to take away the stress of cleaning your oven and grill after nasty spillages! To find details of your nearest specialist, complete our online form, or call 0800 840 7127.